If you registered for an account before your purchase, you can check the status of your order by logging into your customer control panel. 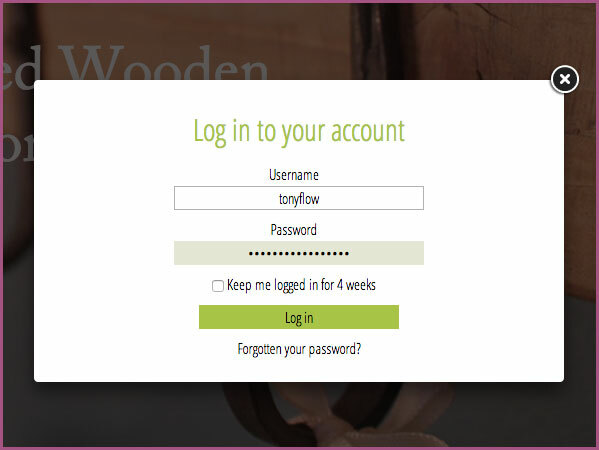 Click the login link in the top right of the screen to bring up the login window, and enter the username and password you chose at registration. Once logged in, you will be able to view your order history. Each item shows the order date, the order status and the estimated delivery date. When we ship your order, the status will change to "shipped" and you will receive an email to let you know it's on the the way.